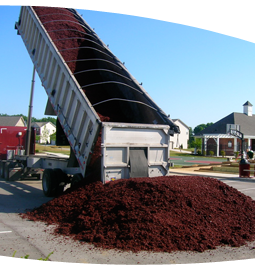 If you are in need of landscaping supplies such as gravel, sod, topsoil or mulch to be delivered to your site, Pave-Tech is just a phone call away! 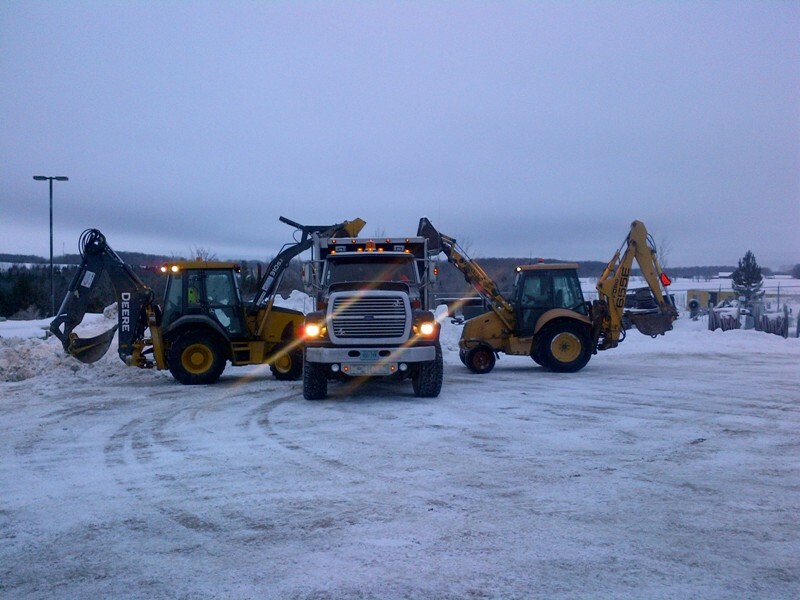 Our fleet of dump trucks are ready to pick up and deliver your supplies to anywhere within our service area. If you are in need of materials to be hauled off of your property and disposed of, we can also accommodate such requests.